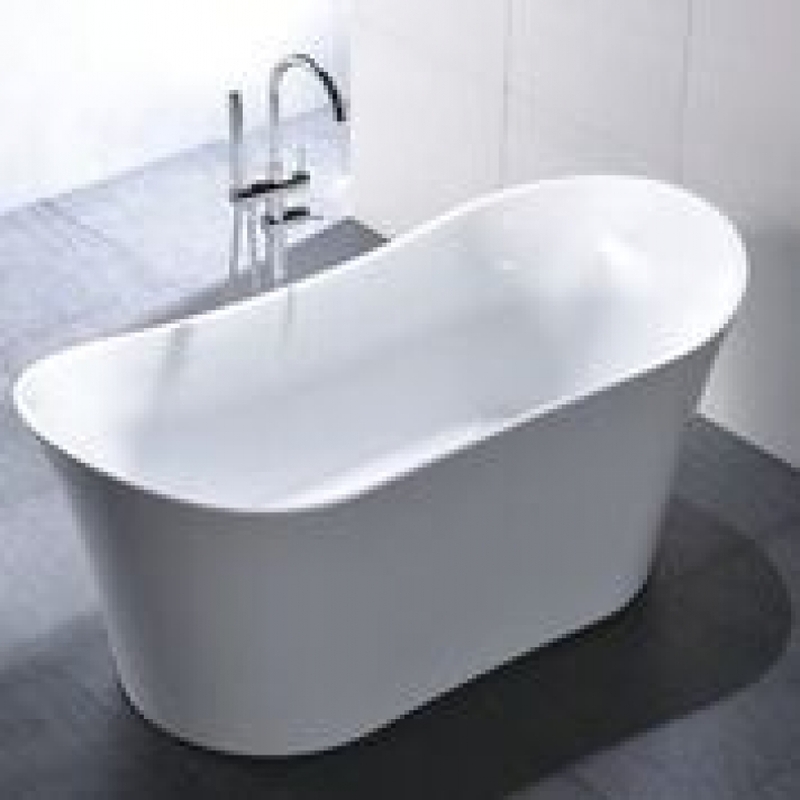 This free standing tub will make the perfect spot to have a nice luxurious soak at the end of a long day. 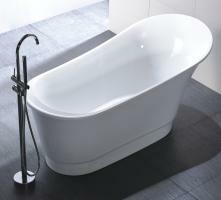 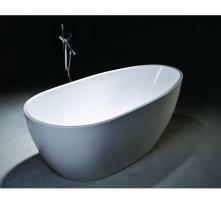 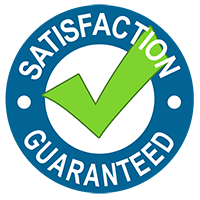 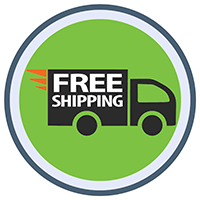 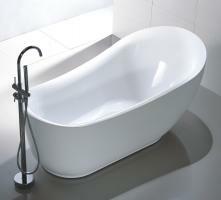 The molded shape of the tub is created so that there is plenty of good support. 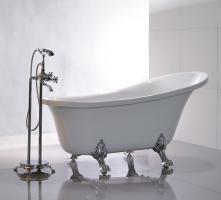 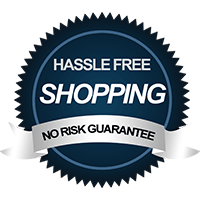 The acrylic material has a high gloss white finish and is resistant to bacteria.